It definitely packs a punch! 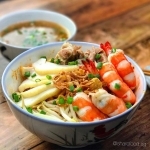 Have it dry or have it with soup - Lucinda's Prawn noodles with Pork Ribs truly is top-notch. It's really simple to cook and everything comes together in perfect harmony. Sealing the deal for this dish was completing it in the pressure cooker which really made a different to a tender and juicy pork rib. "My siblings and nephews are chilli lovers, I started to make a dried version of prawn noodles." You can't go wrong with the perfect Sambal chilli combination! 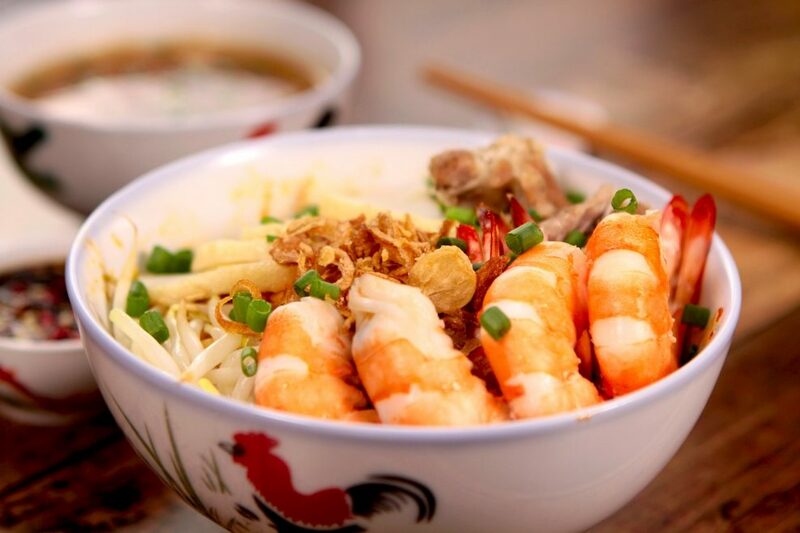 Feast on Lucinda's amazing prawn noodles with pork ribs! Full recipe below. It definitely packs a punch! 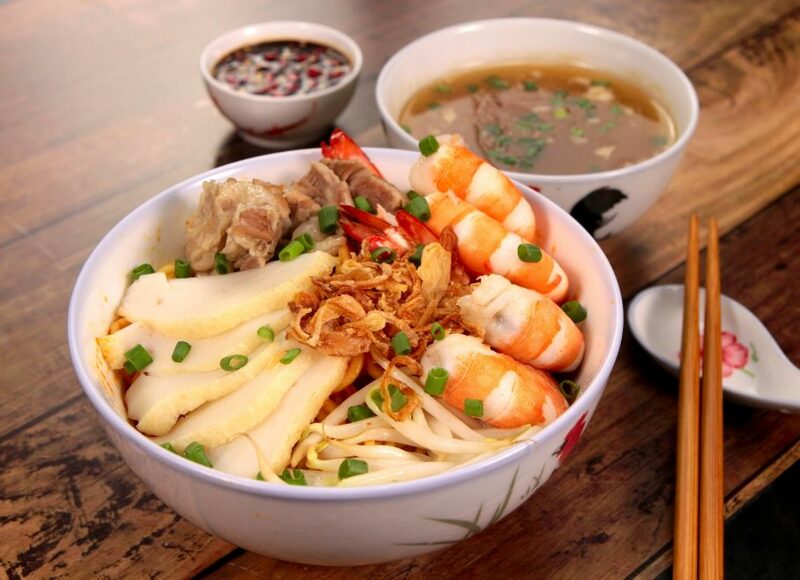 Have it dry or have it with soup - Lucinda's Prawn noodles with Pork Ribs truly is top-notch. It's really simple to cook and everything comes together in perfect harmony. Sealing the deal for this dish was completing it in the pressure cooker which really made a different to a tender and juicy pork rib. Download Share Food mobile app and order a serving from her today!